Select magazine titles fall to as low as $5 each per year during the Eggstra Magazine Sale at DiscountMags. Plus gift subscriptions will get a free e-card that will be sent to your gift recipient. 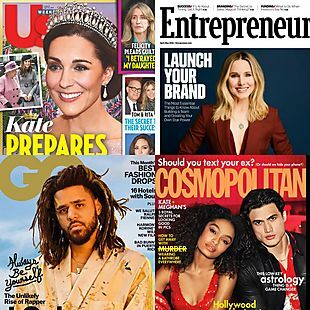 Choose from titles like Us Weekly, Entrepreneur, Cosmopolitan, GQ, Taste of Home, Motor Trend, Women's Health, ESPN, Elle, Golf Digest, and many more. Plus there is no forced auto-renewal, no sales tax, and shipping is free. Please note that this deal expires at 12:59 a.m. ET on 4/23. 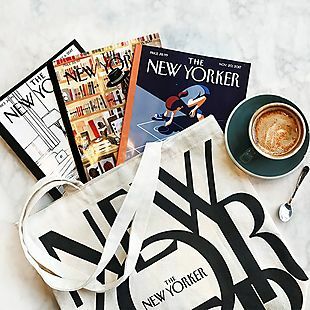 Get 12 issues of The New Yorker for $6 when you sign up during this promotion at The New Yorker. That breaks down to $0.50 per week, which is the best price we can find anywhere. Plus you’ll get a free tote bag with your signup. You can cancel during this trial period, otherwise there’s an automatic renewal at full price. 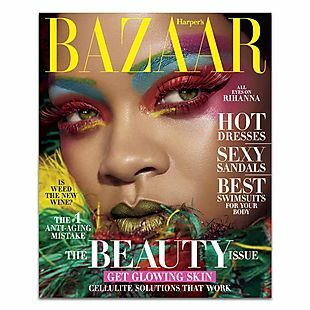 The one-year rate is $99.99 for digital or $149.99 for subscriptions with print editions. Note that this offer is not available to those who have subscribed to The New Yorker in the past 180 days. Sales tax is charged in most states. 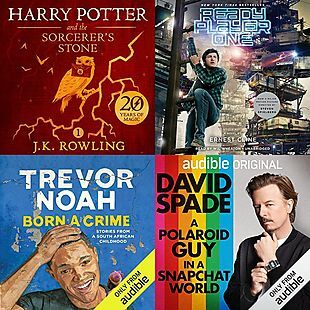 New members get two free audiobooks of their choice with a free 30-day trial membership during this Audible promotion at Amazon. Plus, members get to choose from two Audible Originals audiobooks for free every month. After your trial ends, the subscription costs $14.95 per month and includes one audiobook credit every month. You can cancel the service anytime (before or after your trial period) and still keep your books. There is no sales tax. 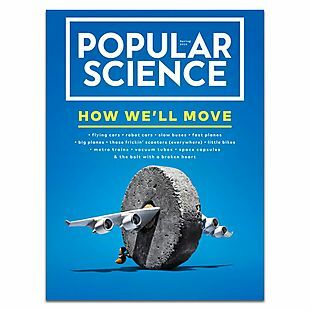 Editor's Note: I've used this service for more than 10 years, and it's still my favorite way to listen to best-selling audiobooks. Right now, I'm listening to The Big Short by Michael Lewis.